Beer #2947 is a lager brewed by Heineken in Amsterdam, Holland. A rather bland and mostly tasteless mid strength lager that is just about saved from obscurity by a slight grainy taste it. 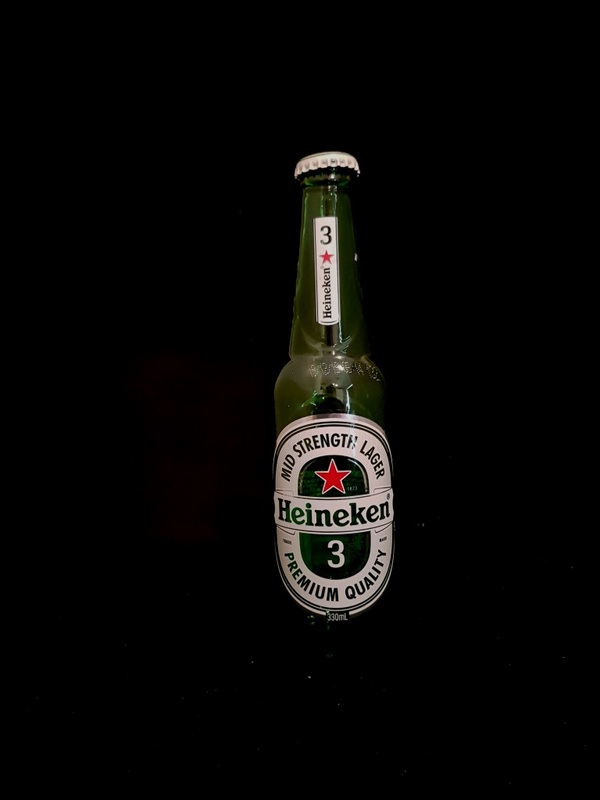 The bottle size is 330ML with an alcohol content of 3.30% (containing approximately 0.90 AU / 1.10 UK standard drinks), and the bottle/can was generously provided by Steven Kidd.